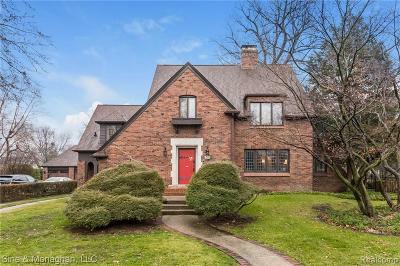 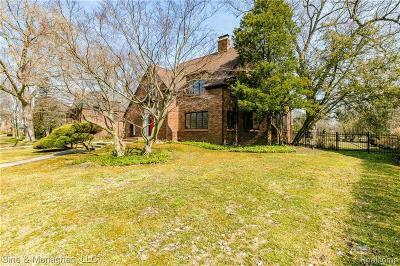 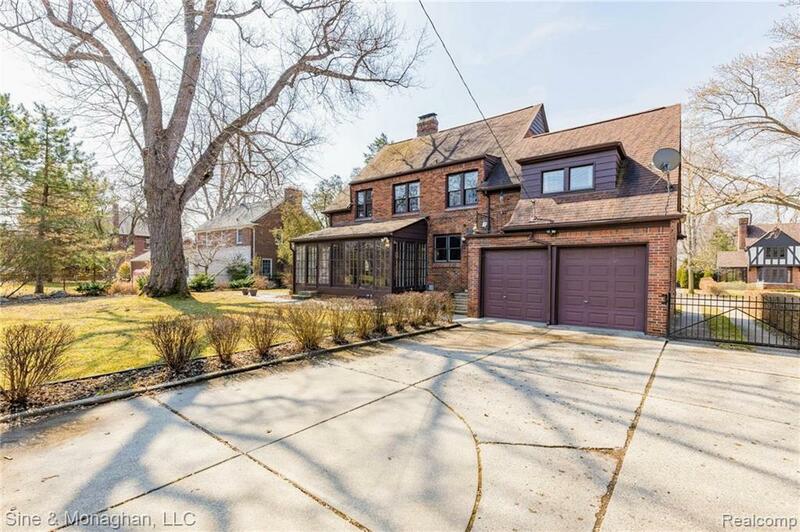 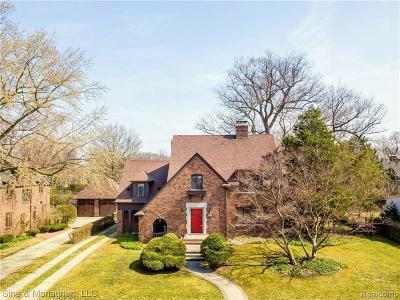 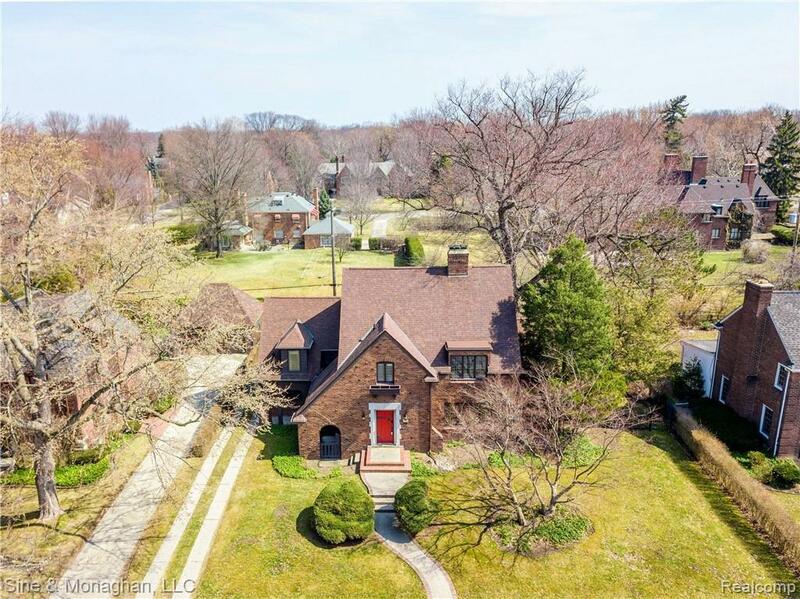 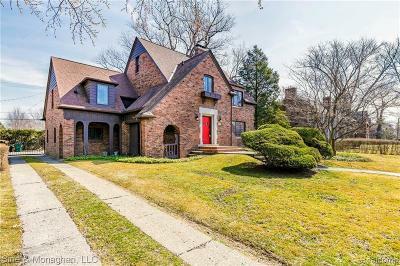 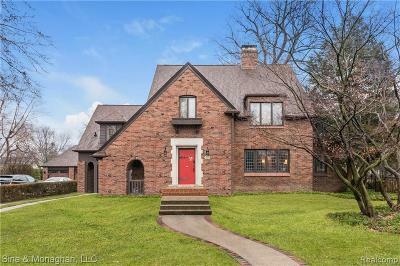 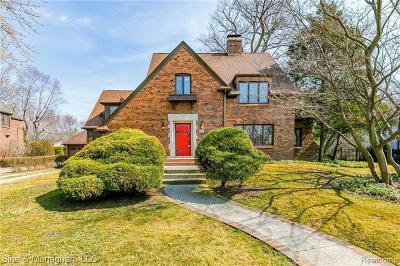 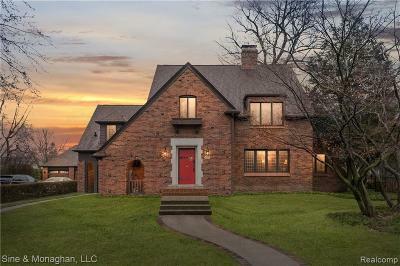 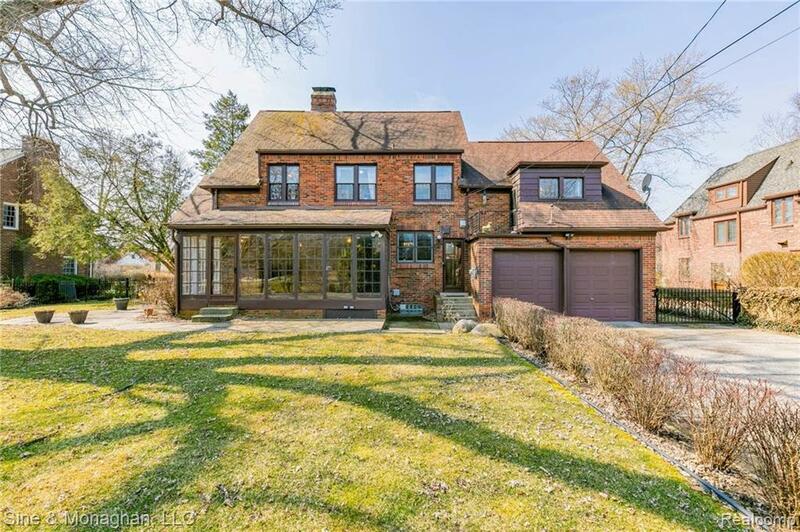 Roaring 1920s meet 2020 in this beautiful 6 BR, 3.5 BA, 3233 sqft English Tudor w/ original charm and character of 1924, but tastefully updated for modern living. 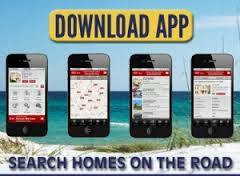 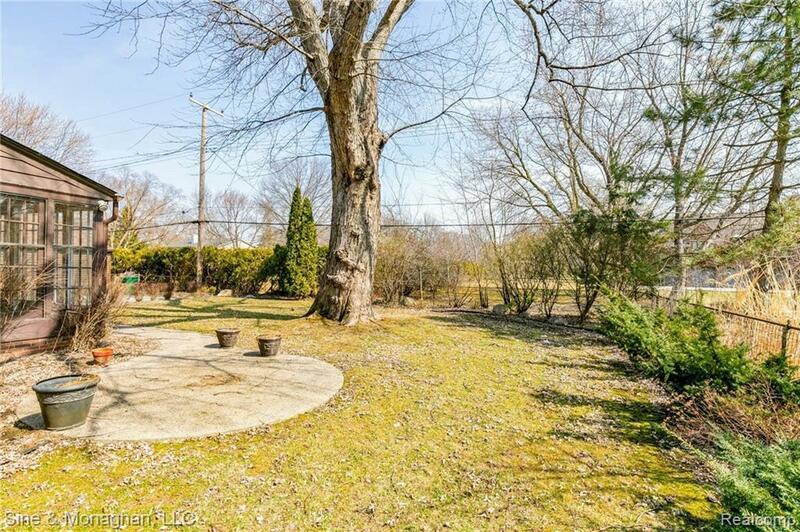 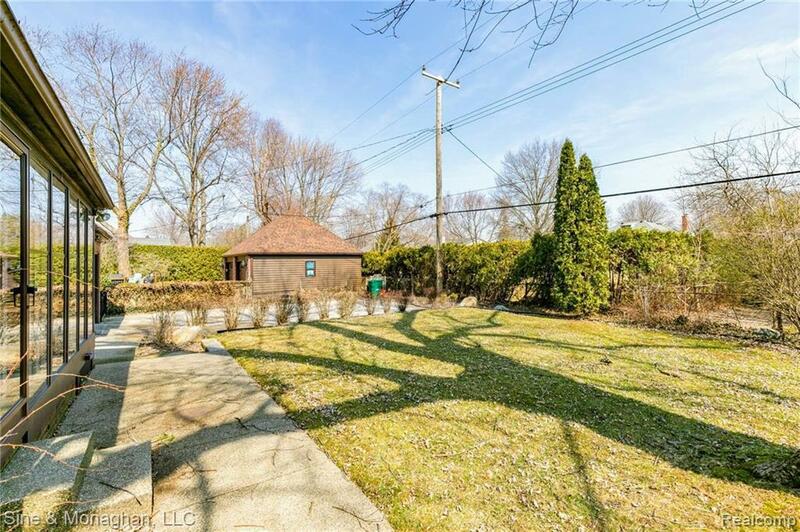 Located on a 0.26 acre lot halfway b/w Defer/Pierce Schools and Patterson Park. 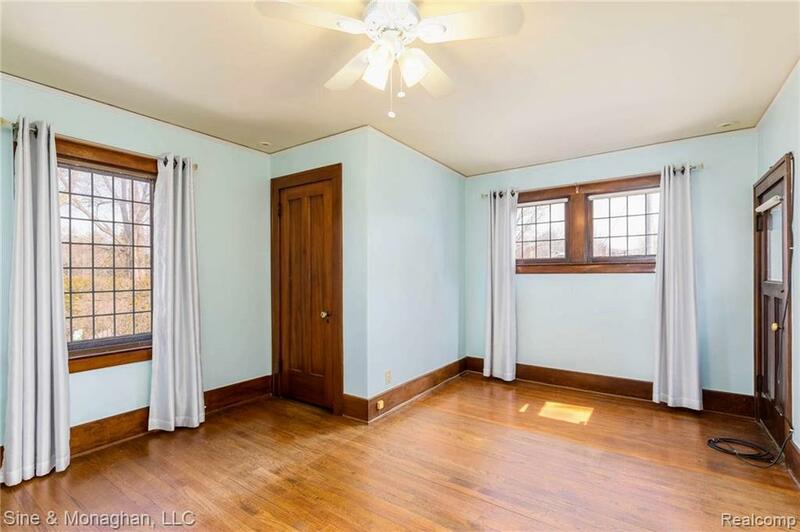 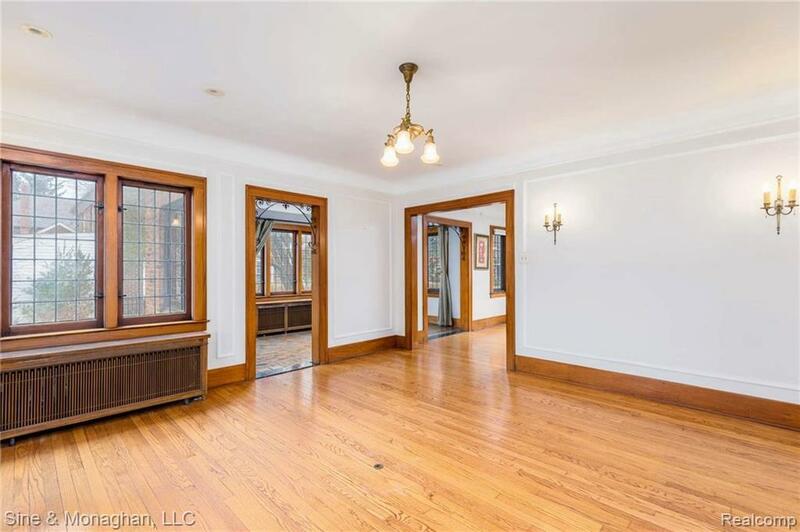 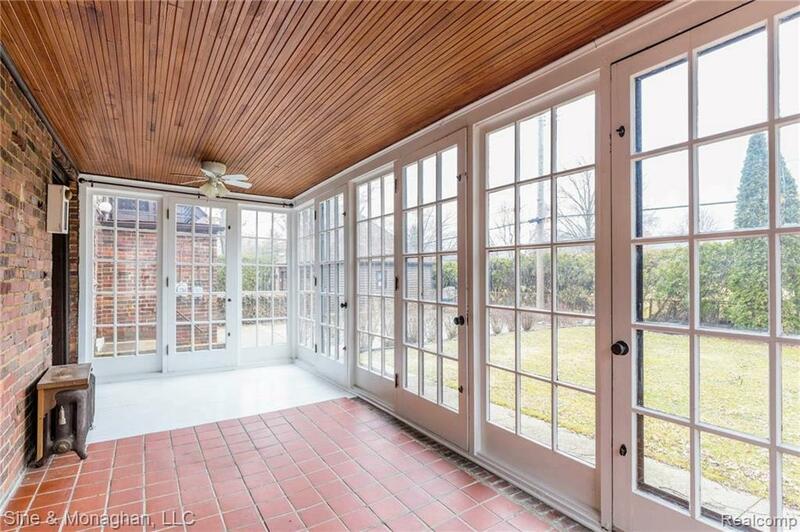 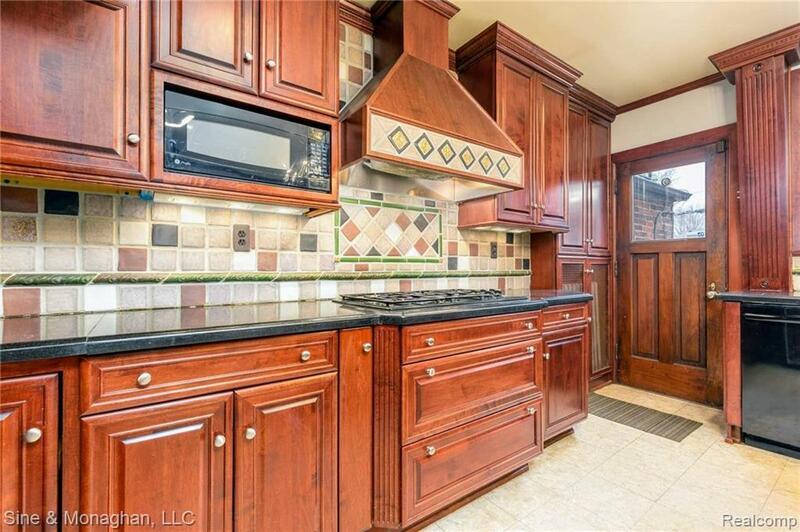 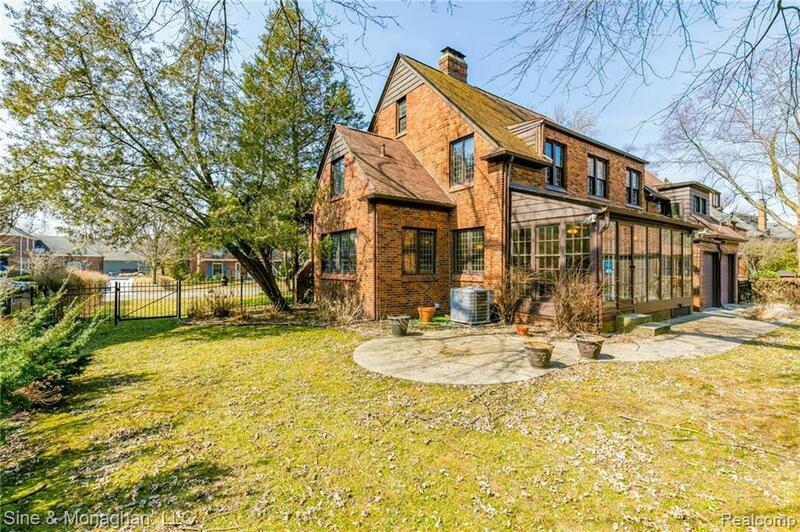 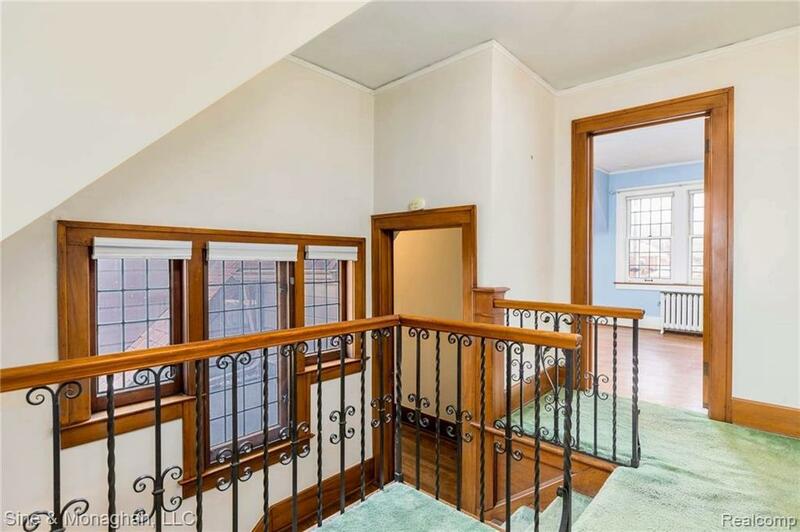 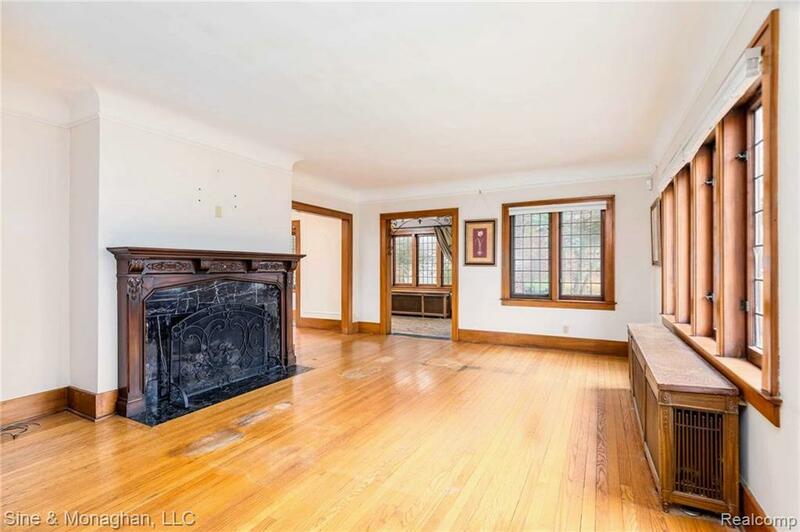 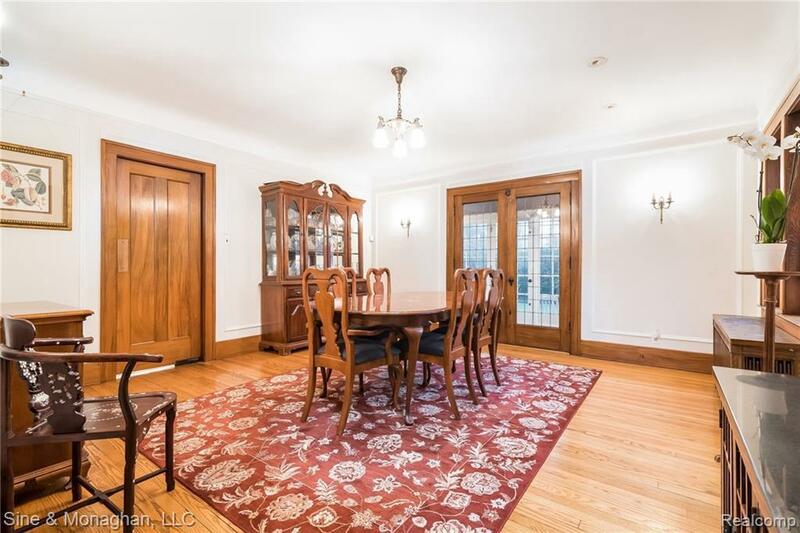 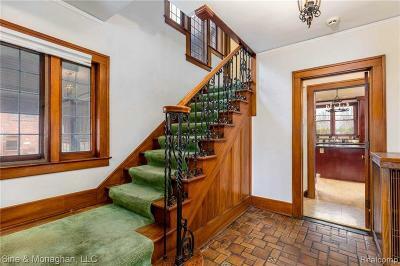 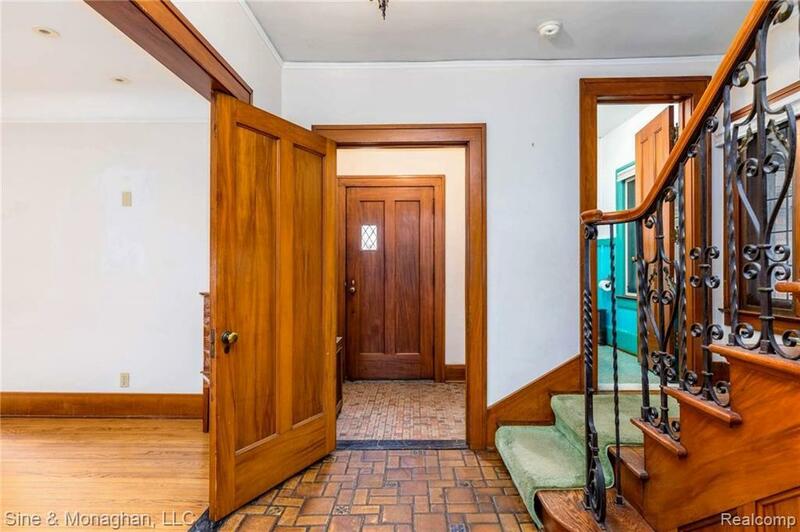 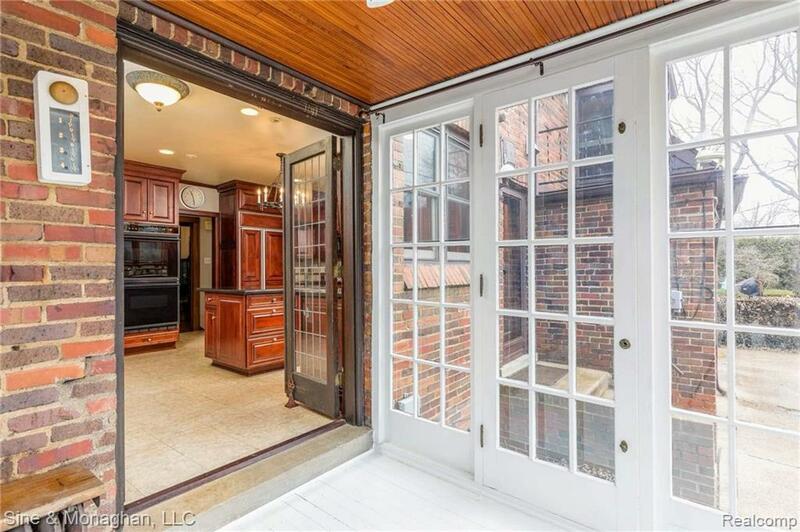 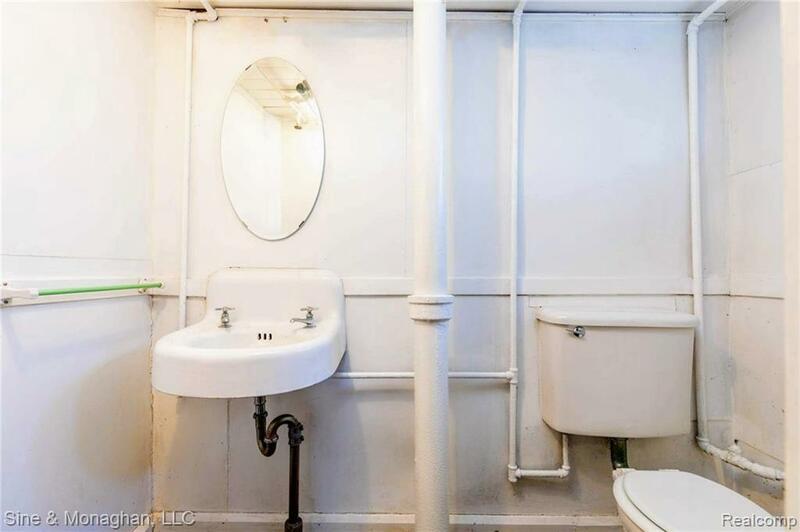 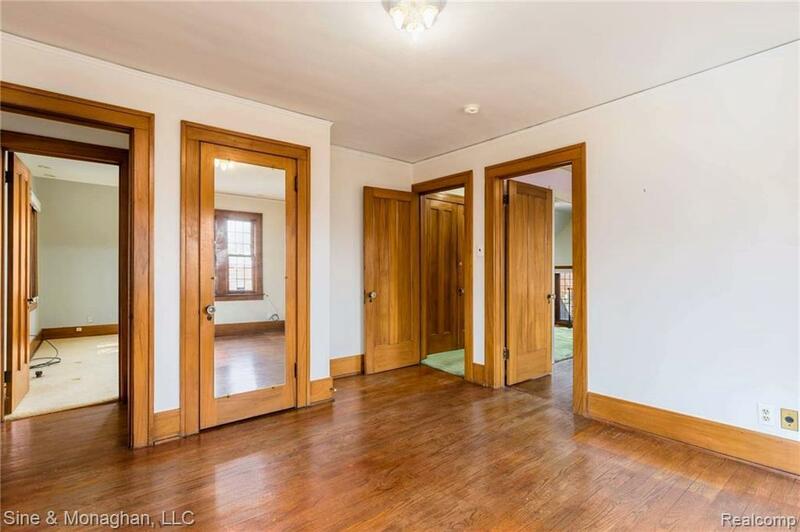 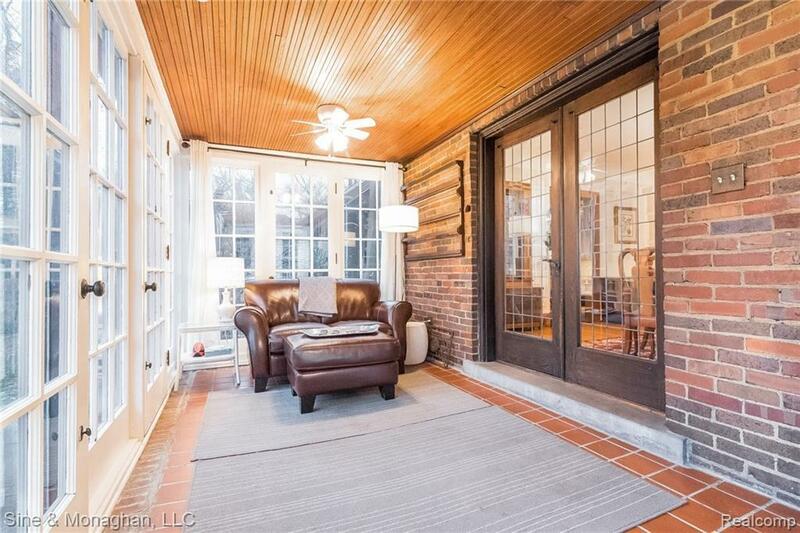 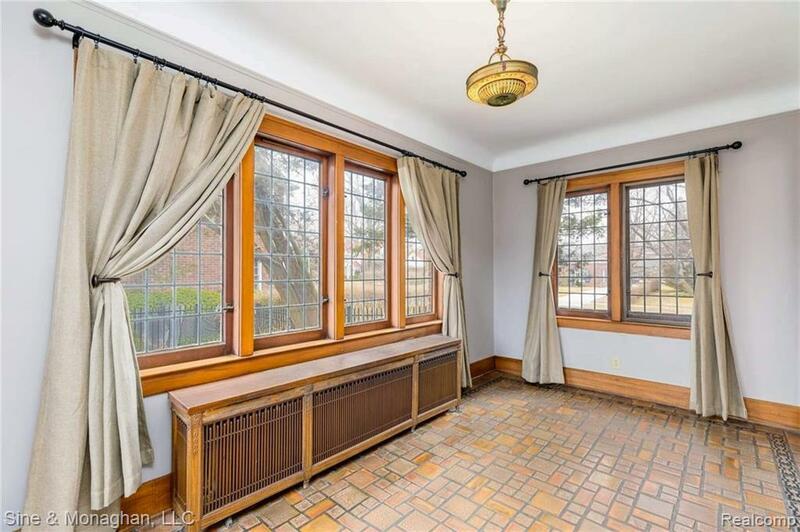 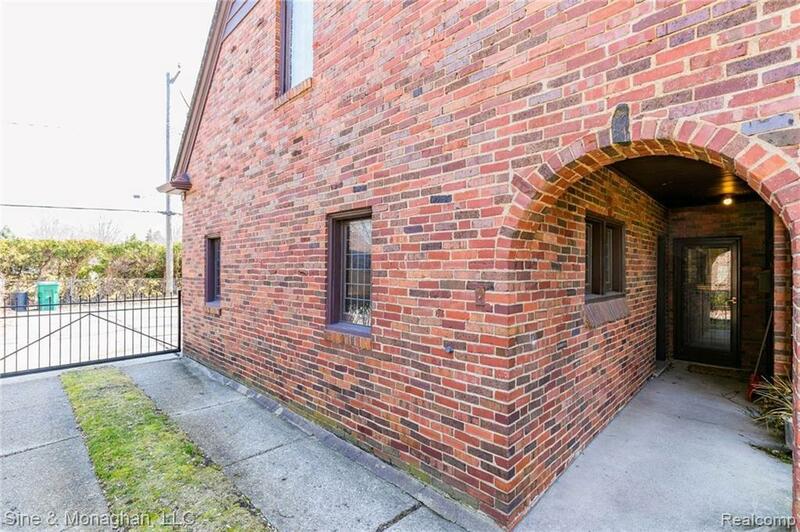 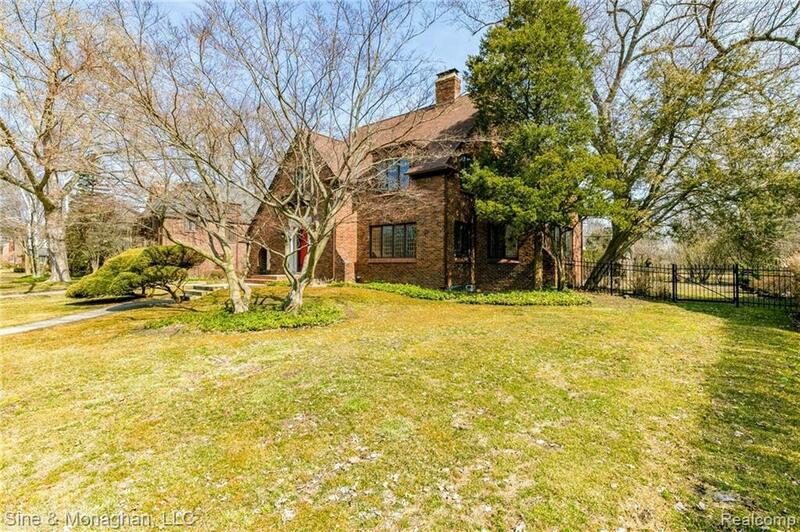 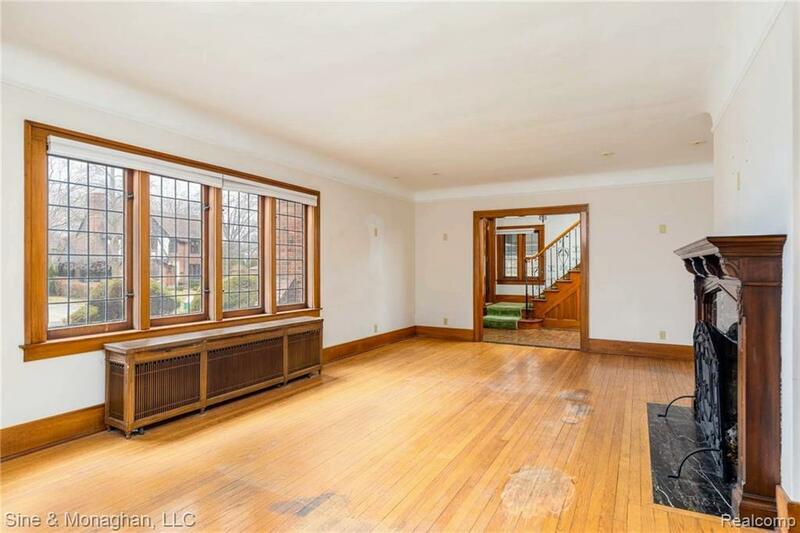 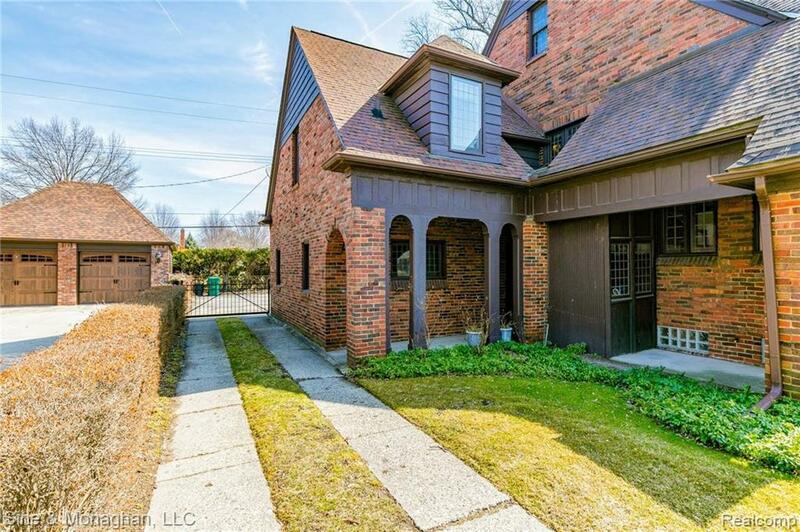 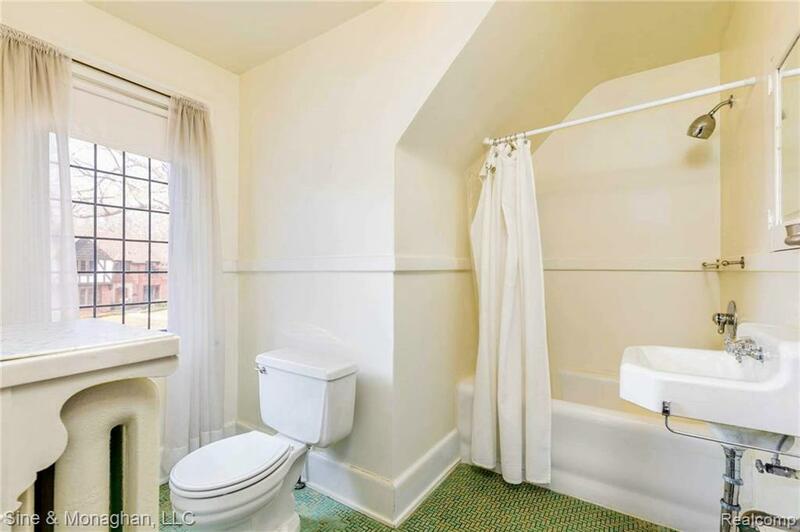 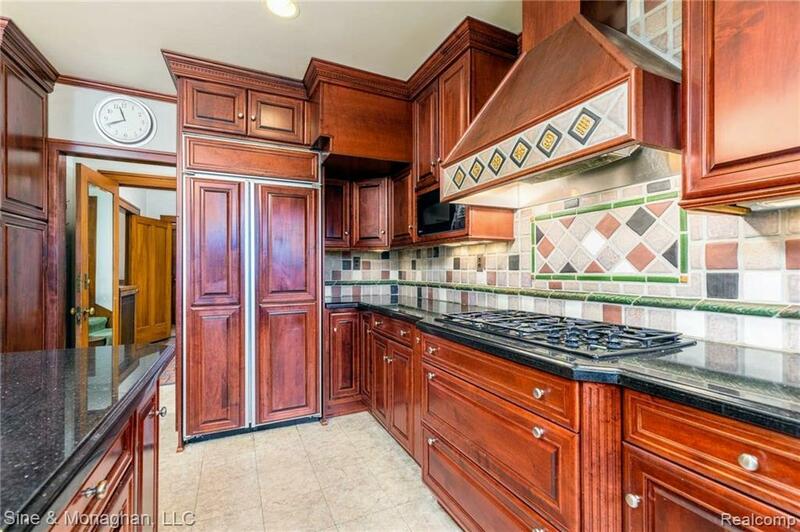 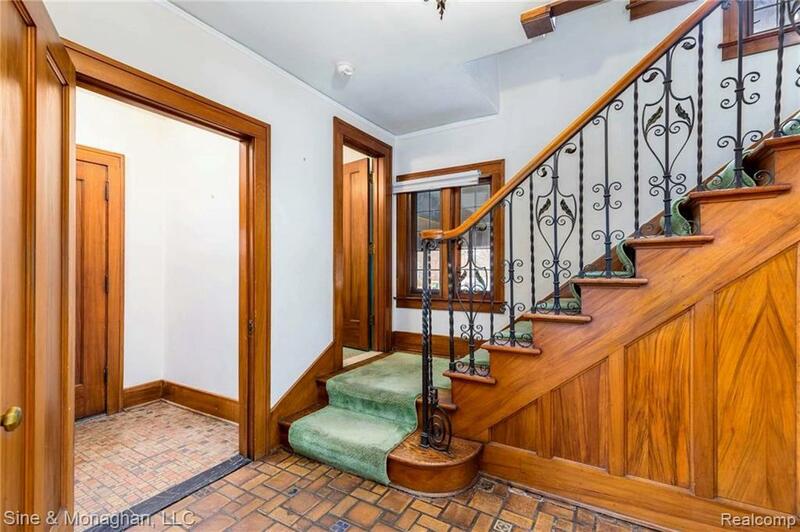 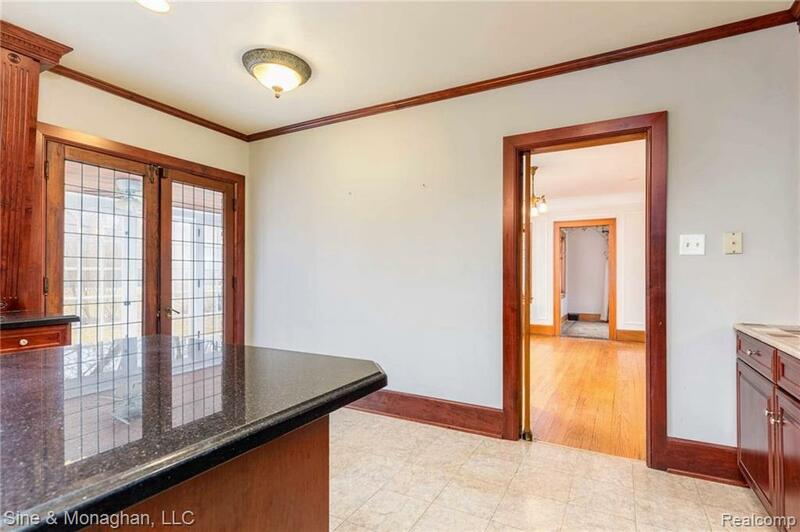 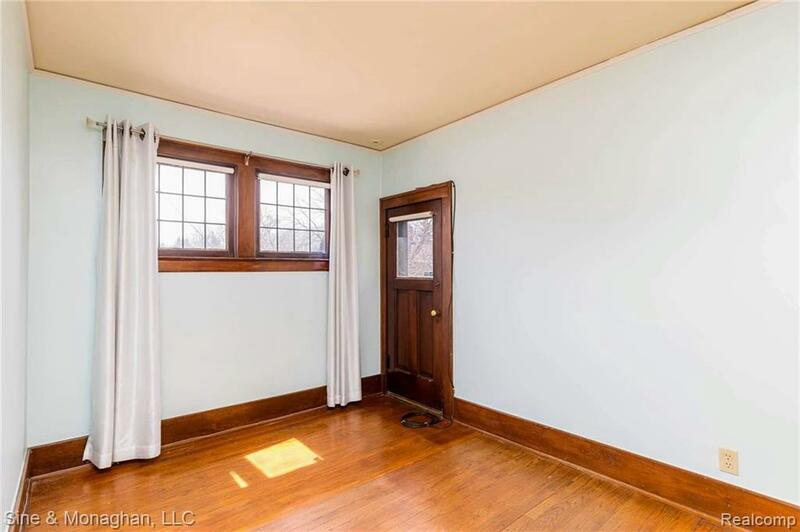 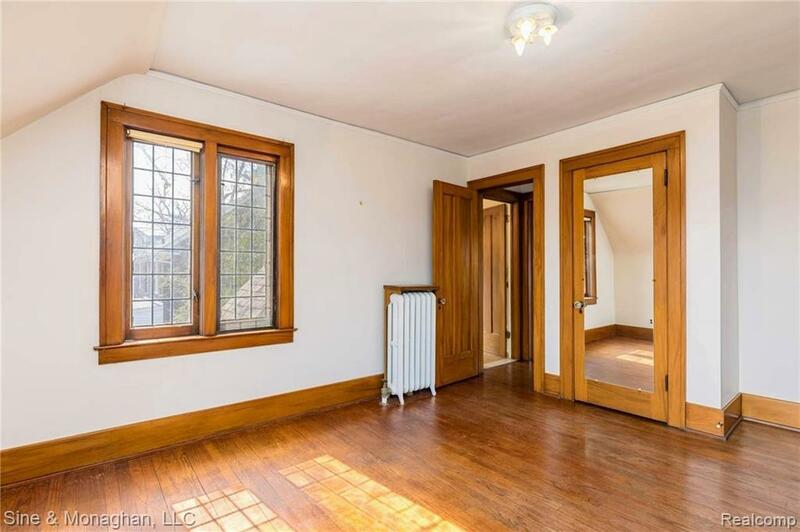 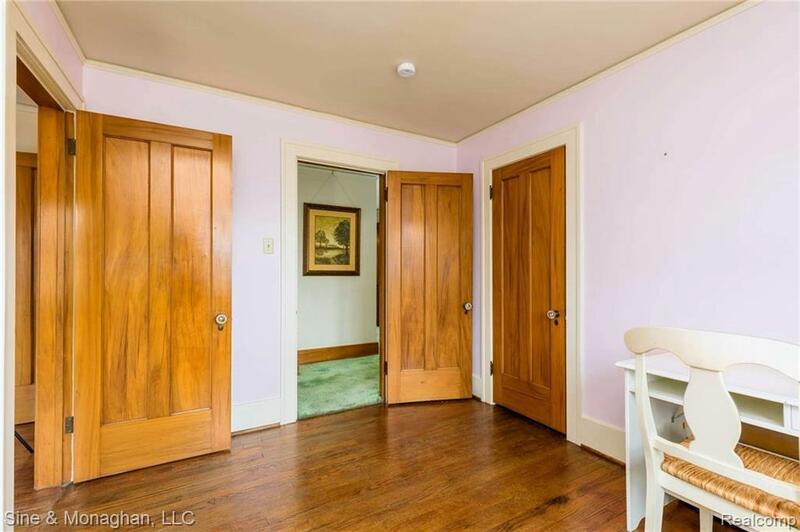 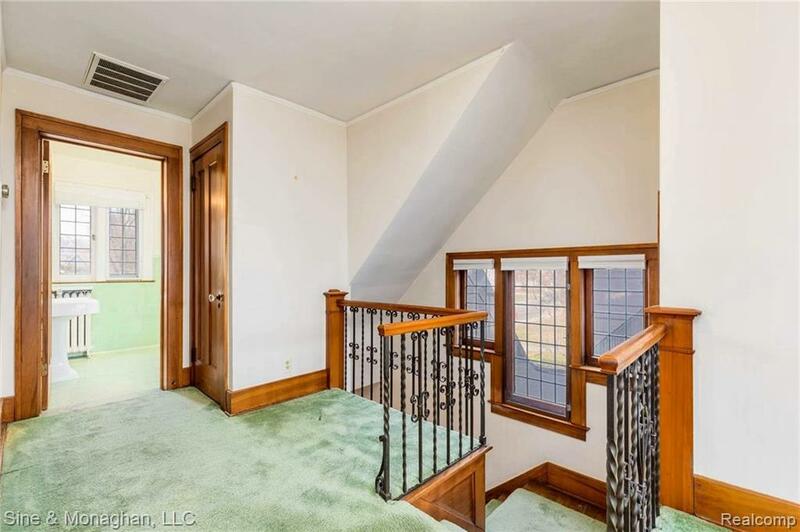 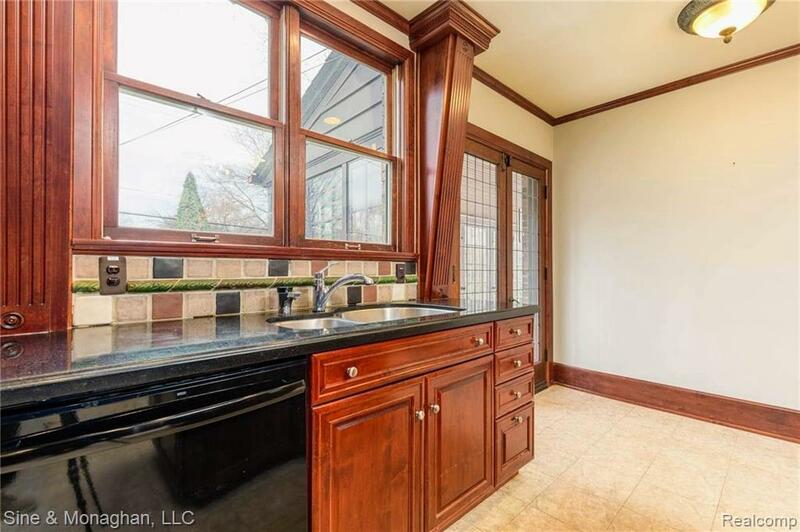 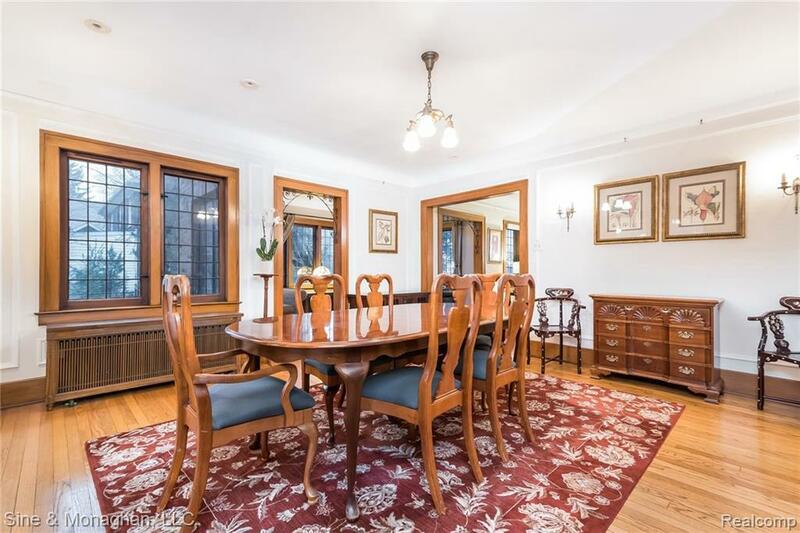 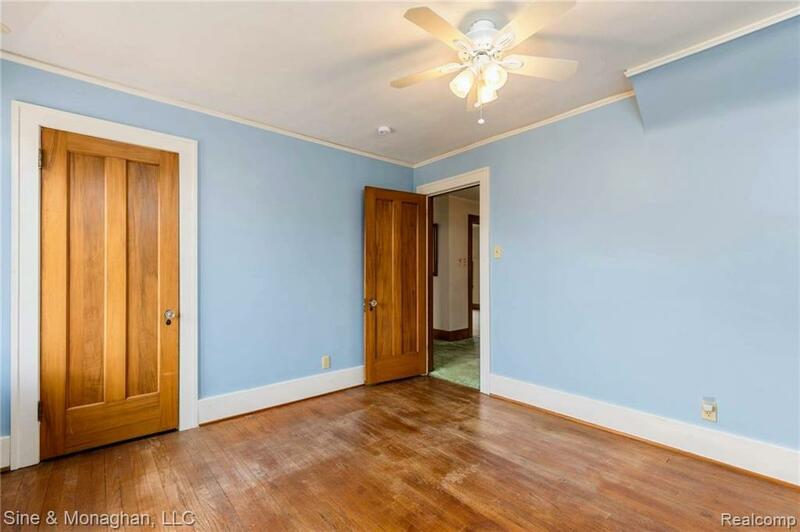 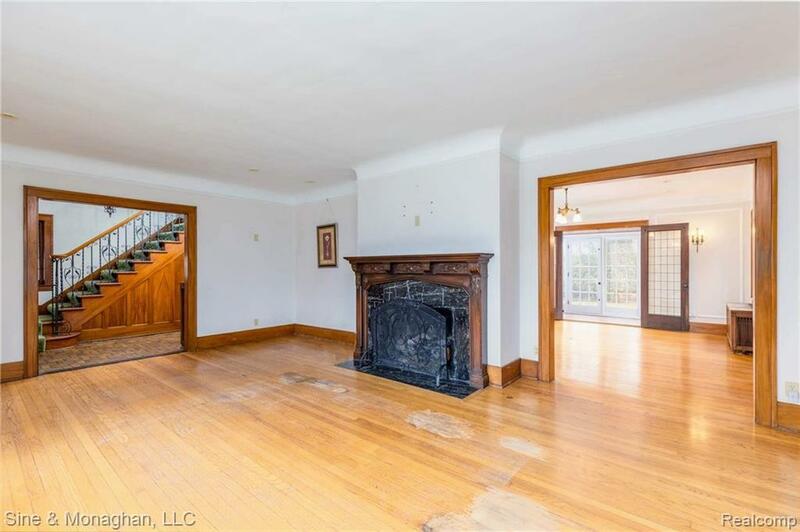 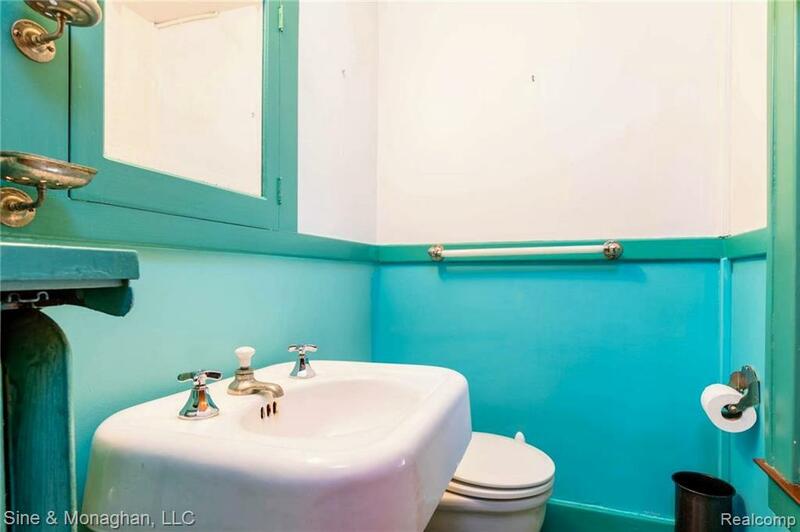 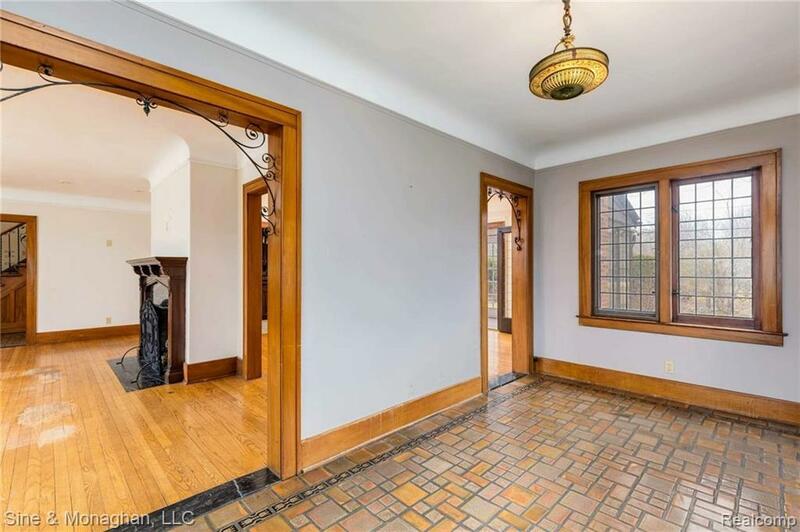 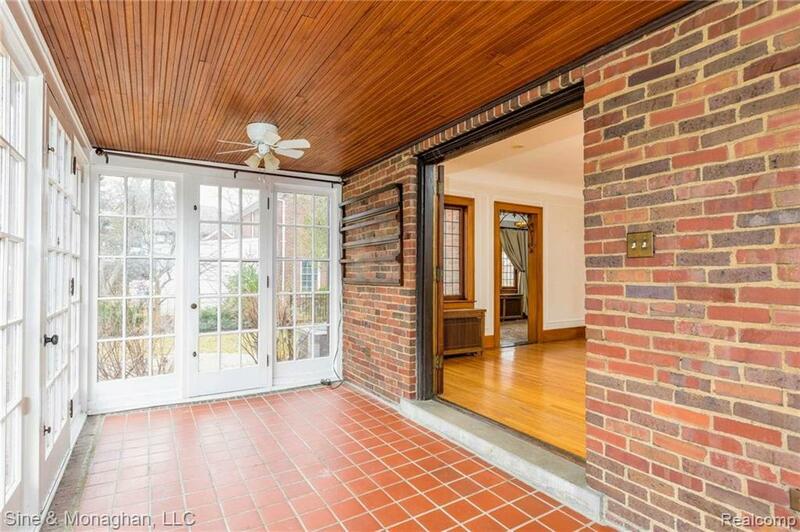 Leaded-glass windows/doors, Pewabic tile, gumwood trim, wrought-iron accents throughout. 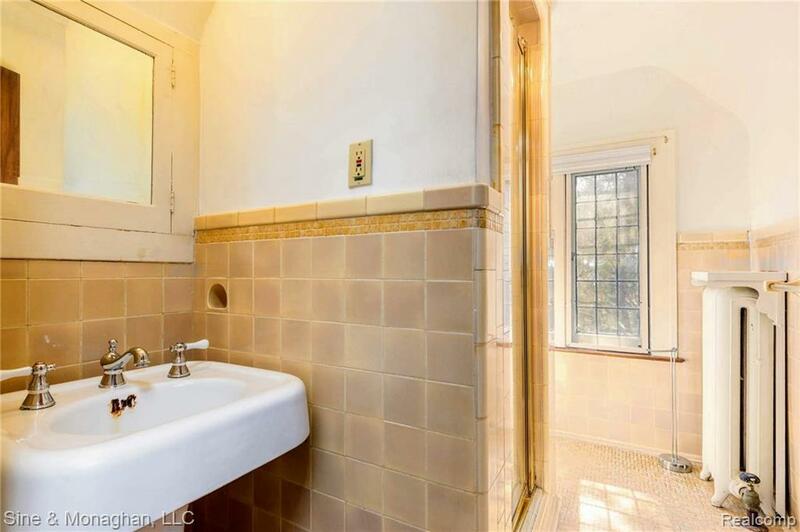 Gas FP in LR and NFP in MBR. 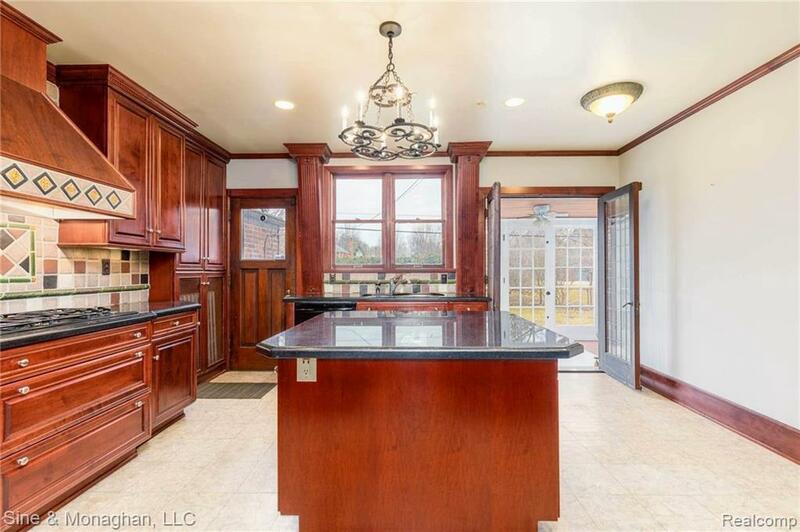 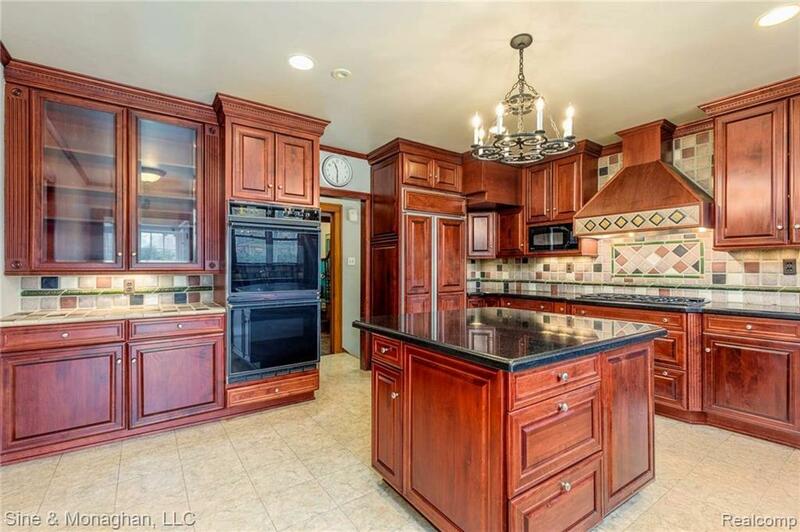 Mutschler kitchen w/ large island, granite, cherry-stained maple cabinets and under-cabinet lighting overlooks backyard and opens to 4-season family room/enclosed porch. 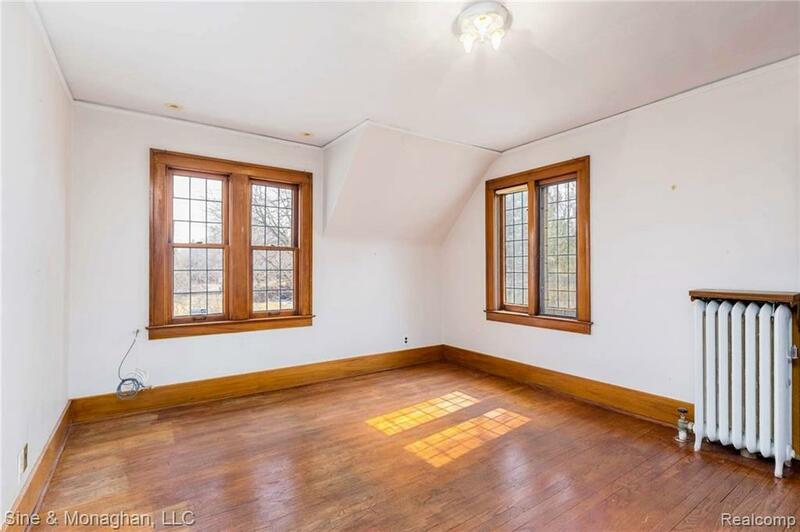 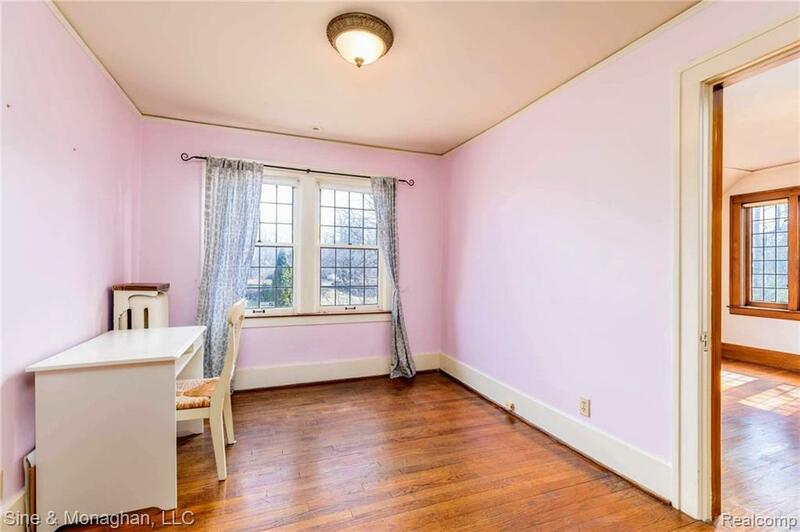 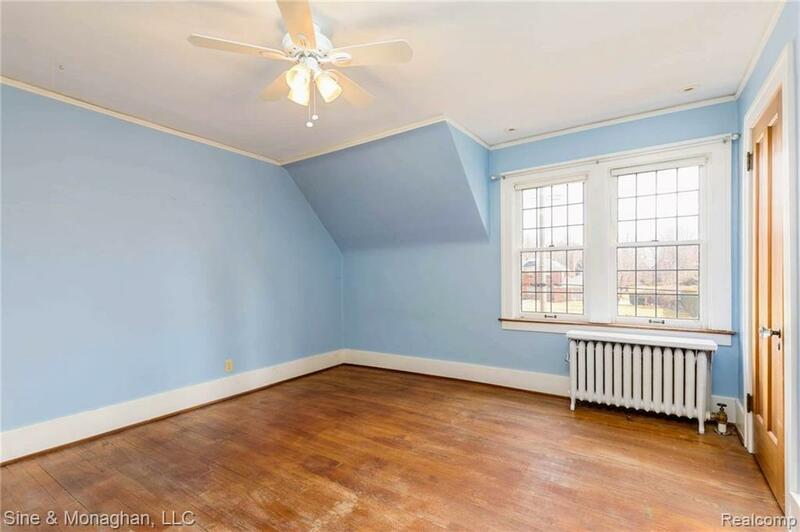 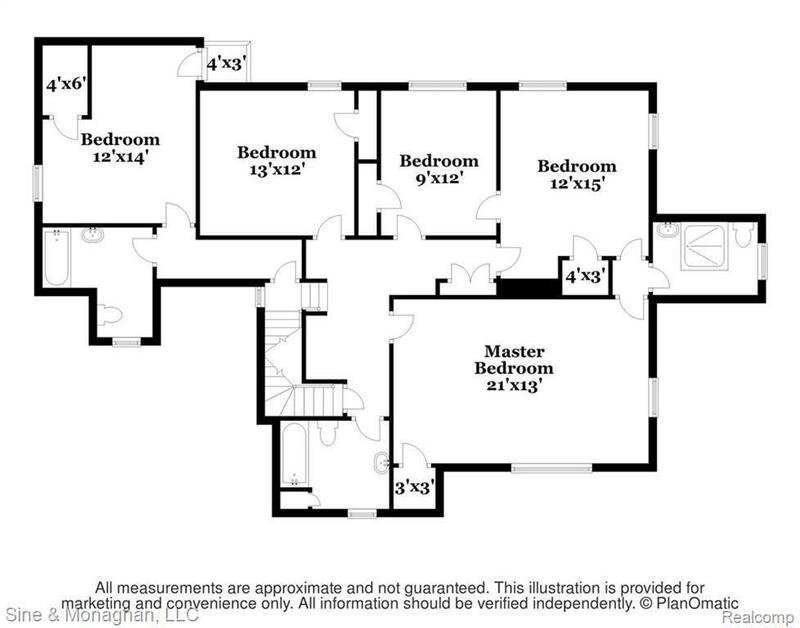 Bedroom adjacent to MBR could be incorporated into Master Suite. 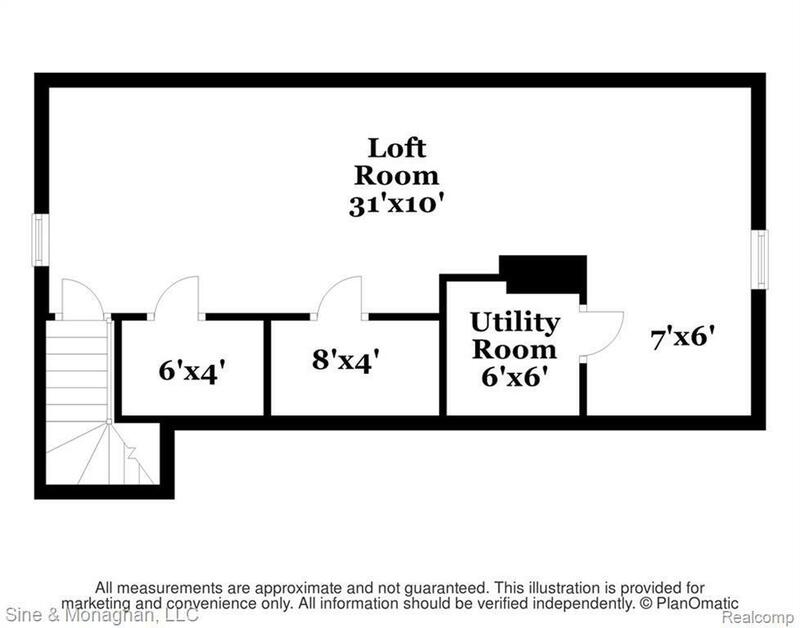 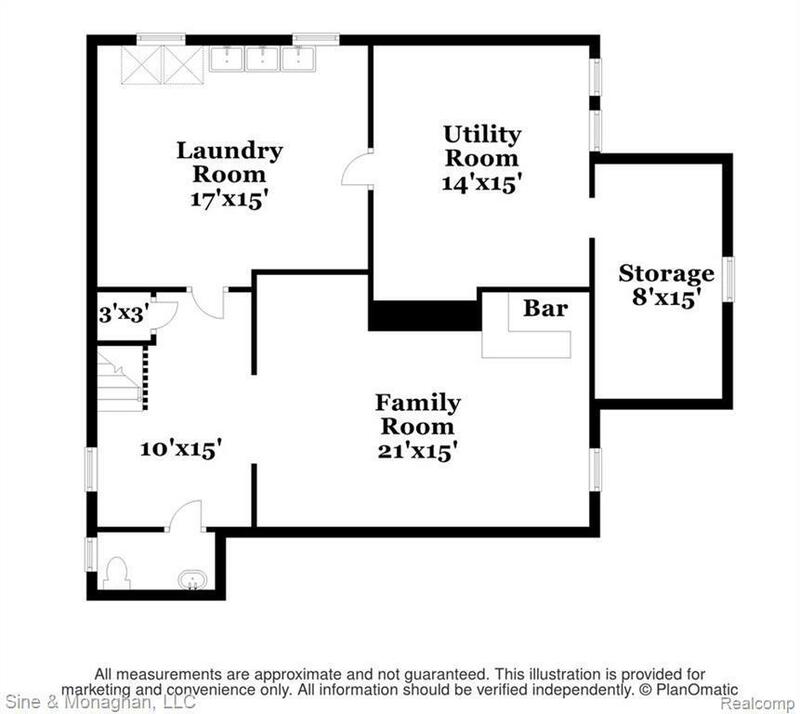 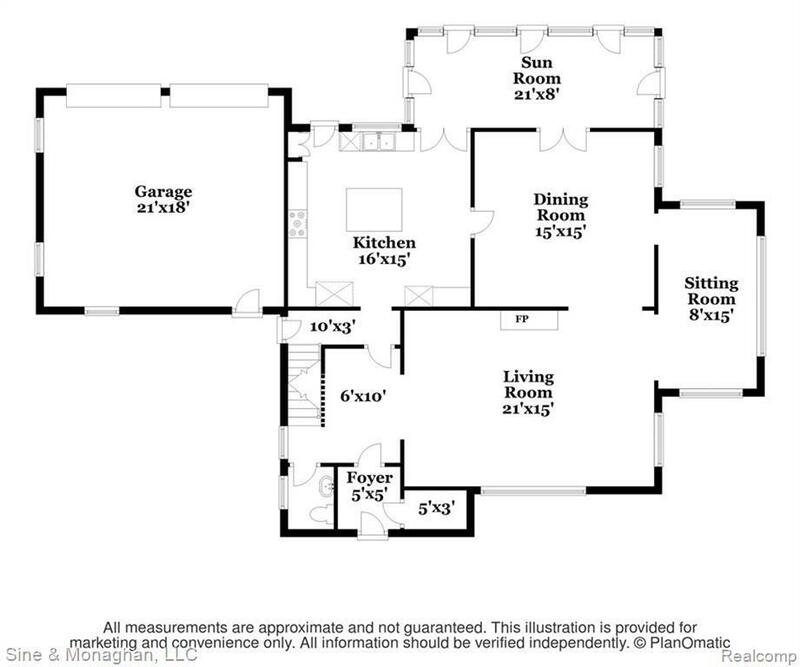 In-law suite above garage and third floor bedroom w/ two walk-in cedar closets offer additional living/storage space. 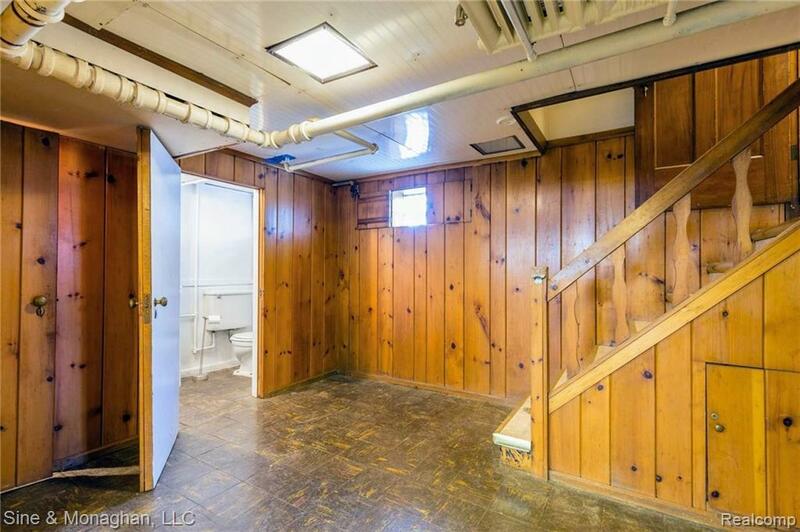 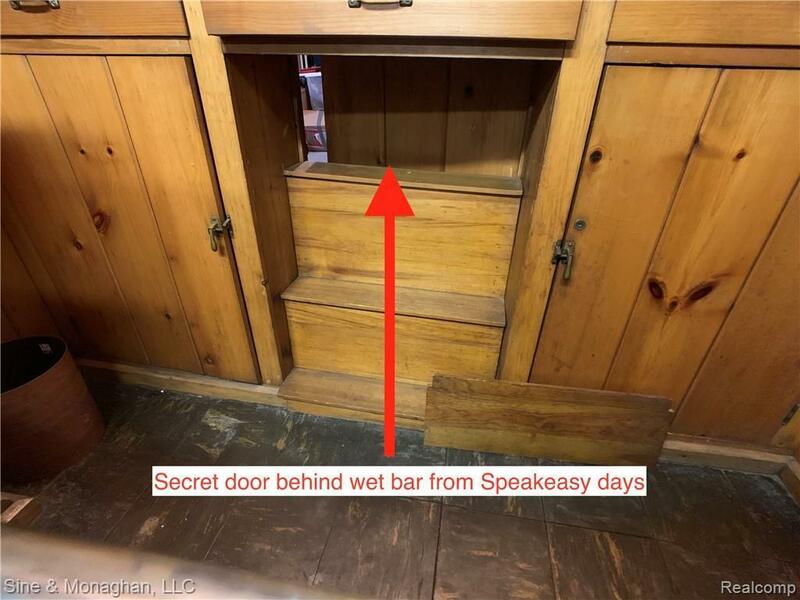 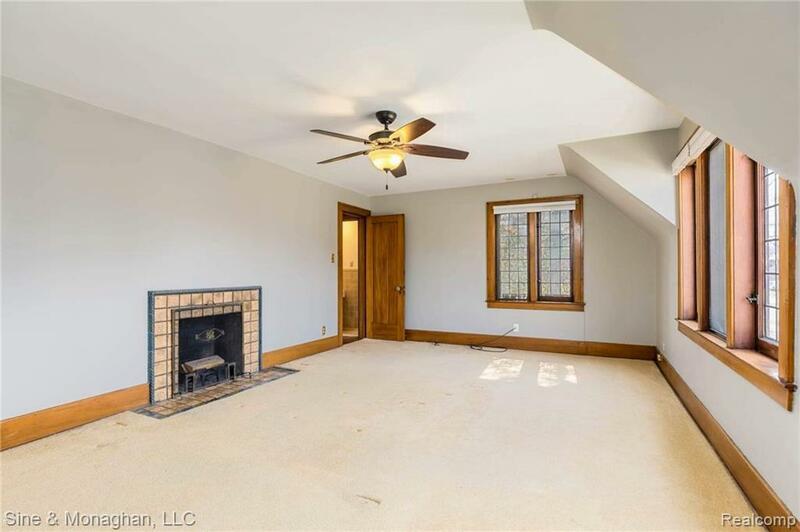 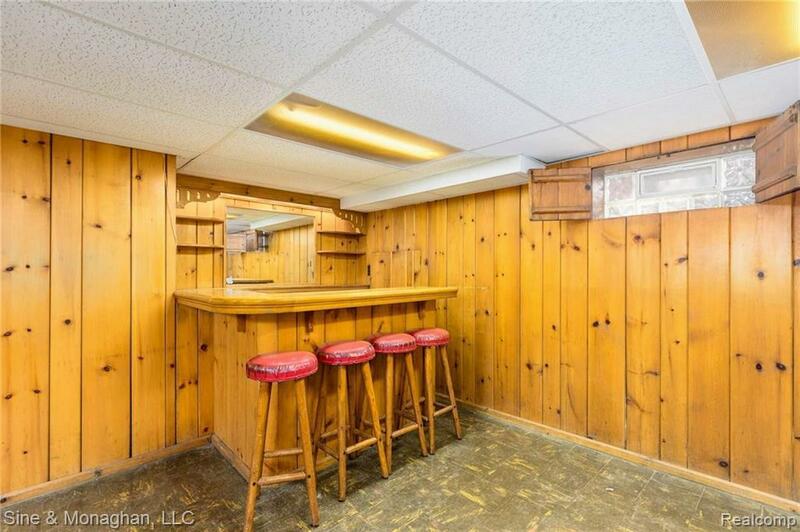 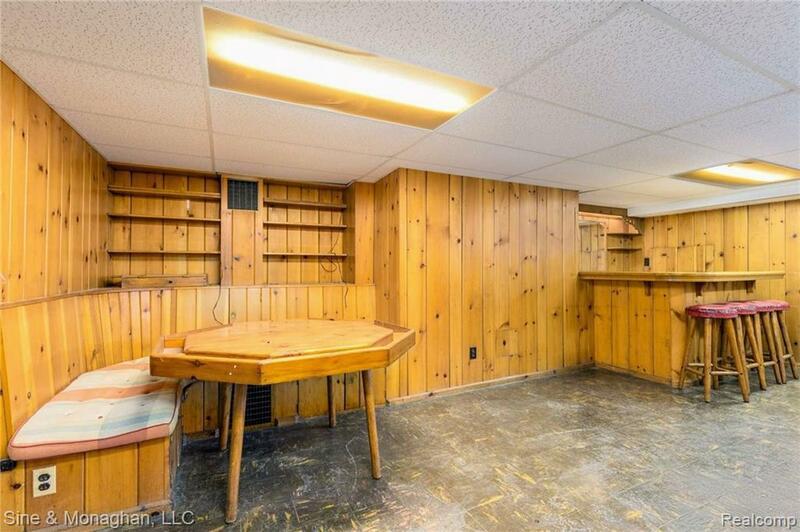 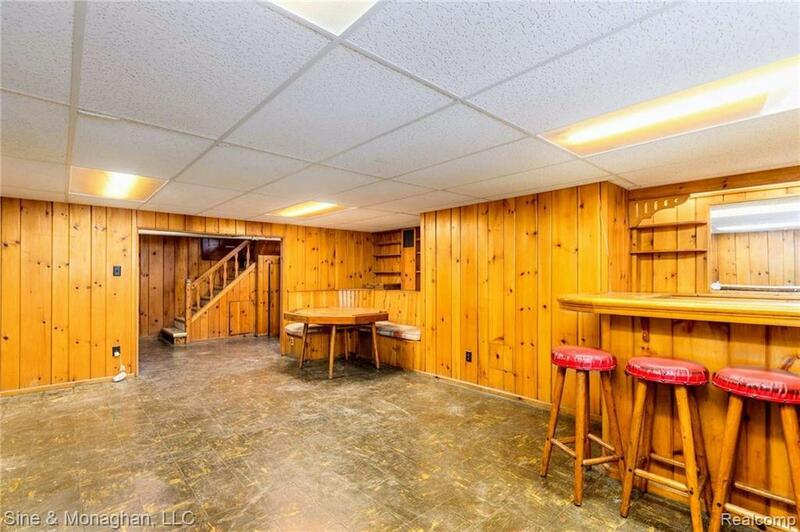 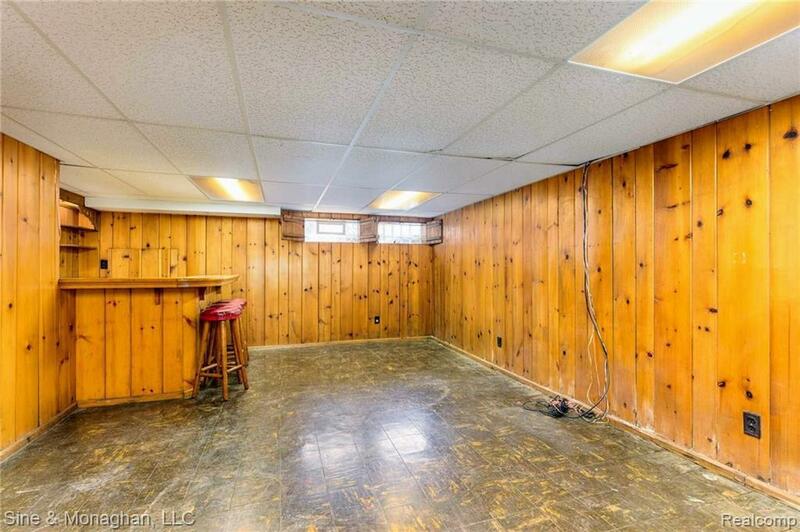 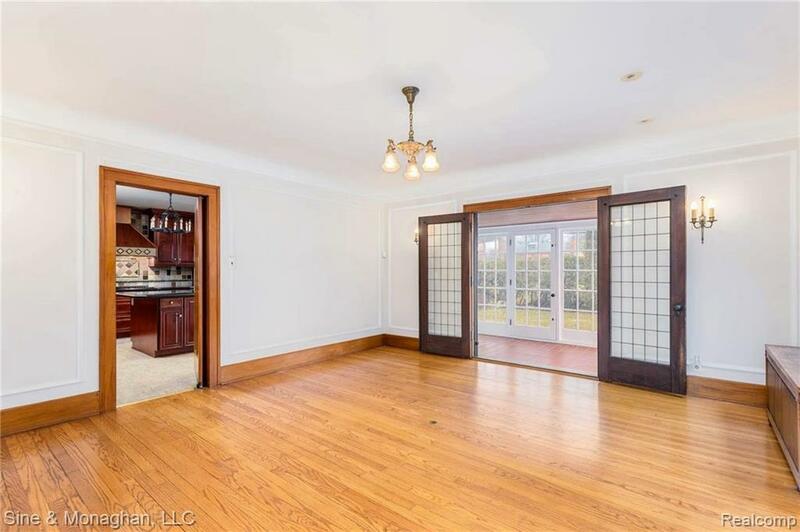 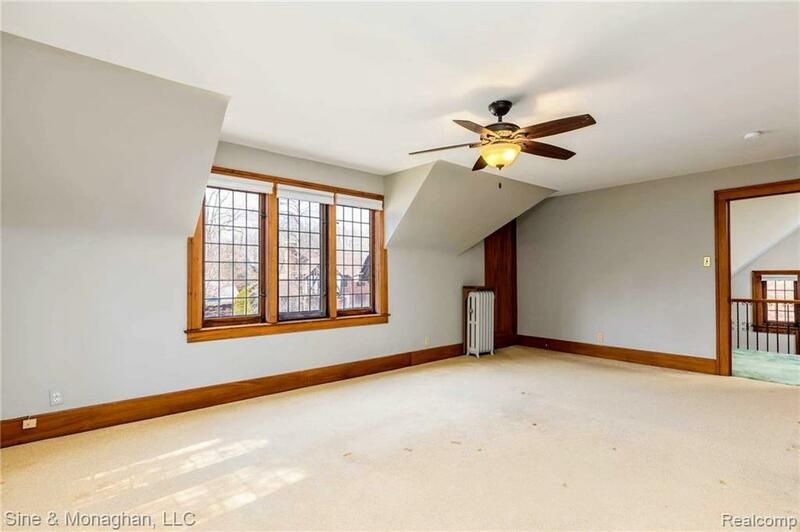 Finished basement w/ banquette seating, built-in poker table, and wet bar w/ discreet, Prohibition-era Speakeasy w/ escape doors makes for great parties! 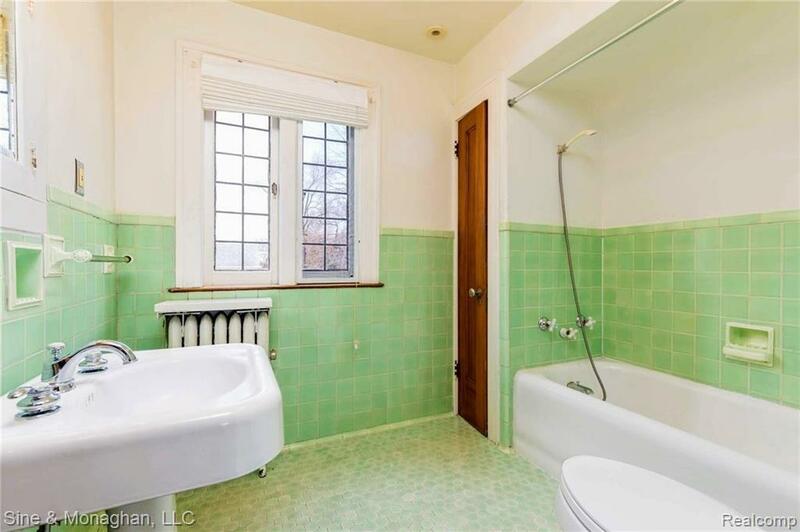 New A/C in 2017, water heater in 2019. 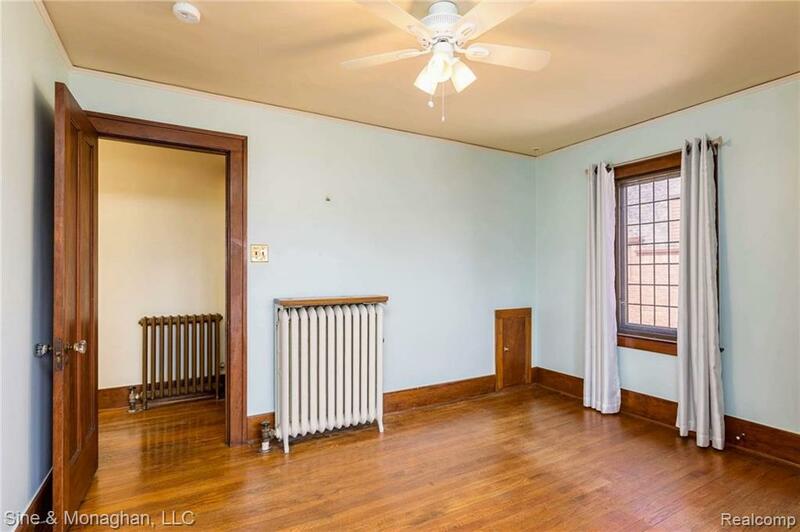 Radiant heat. 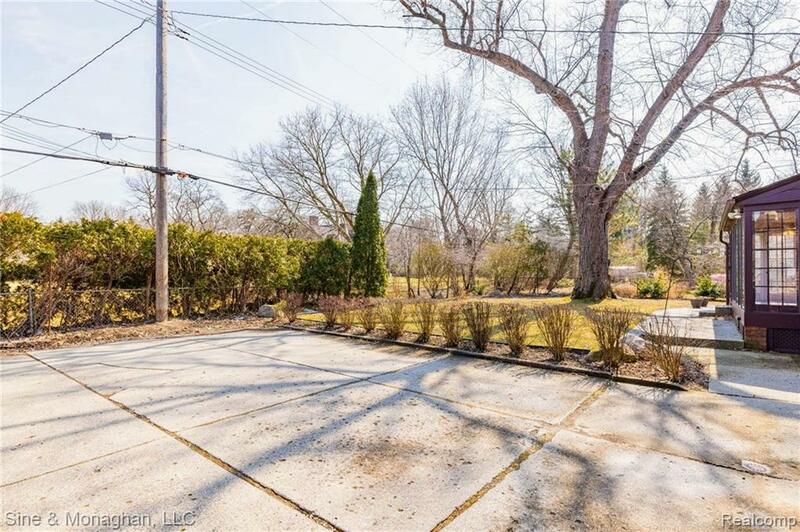 Exposed aggregate patio/walks, irrigation system, heated garage.